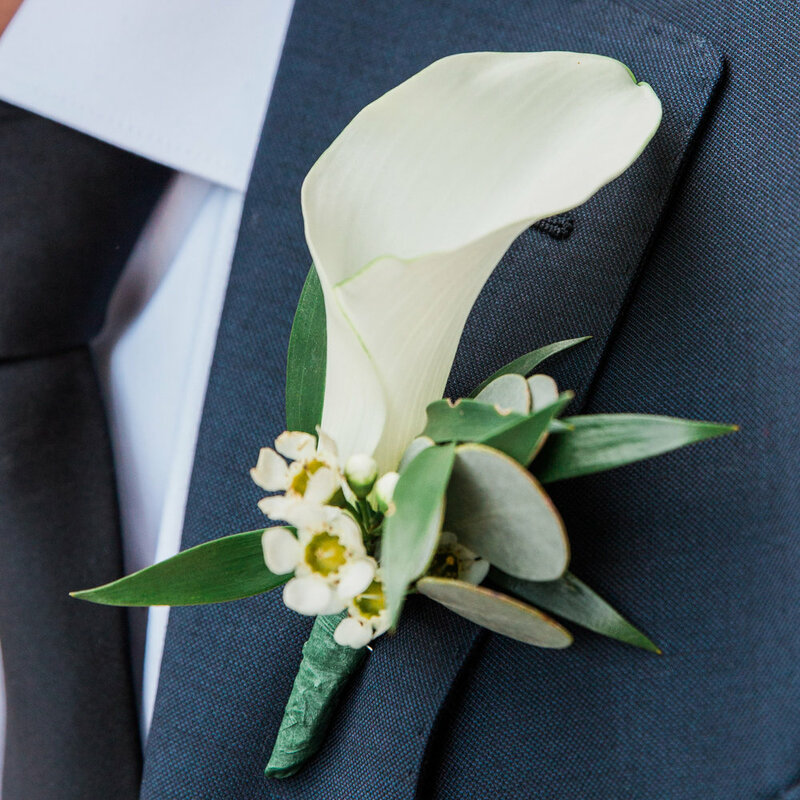 Please browse our prom and formal collection for the perfect flowers to match your date's suit or dress. 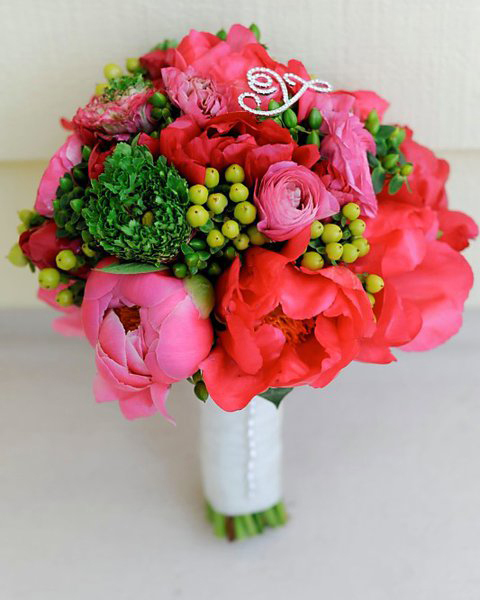 If you have any questions please call our store at 610-664-7352, our talented design staff will be more than happy to help select the perfect flowers just for you! 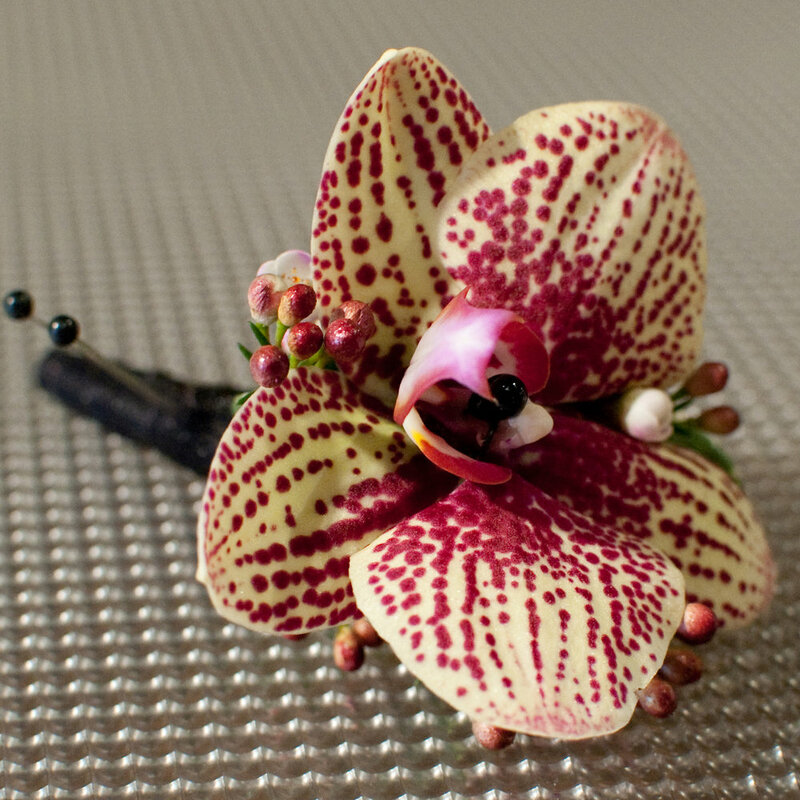 Please note the (As Shown) price point for our nosegays and corsages. Prom is the time to make life long memories that you will cherish. 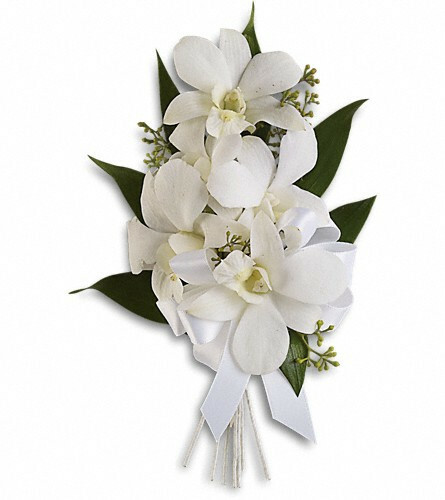 Prom flowers from Long Stems will stand out in your favorite prom photos. 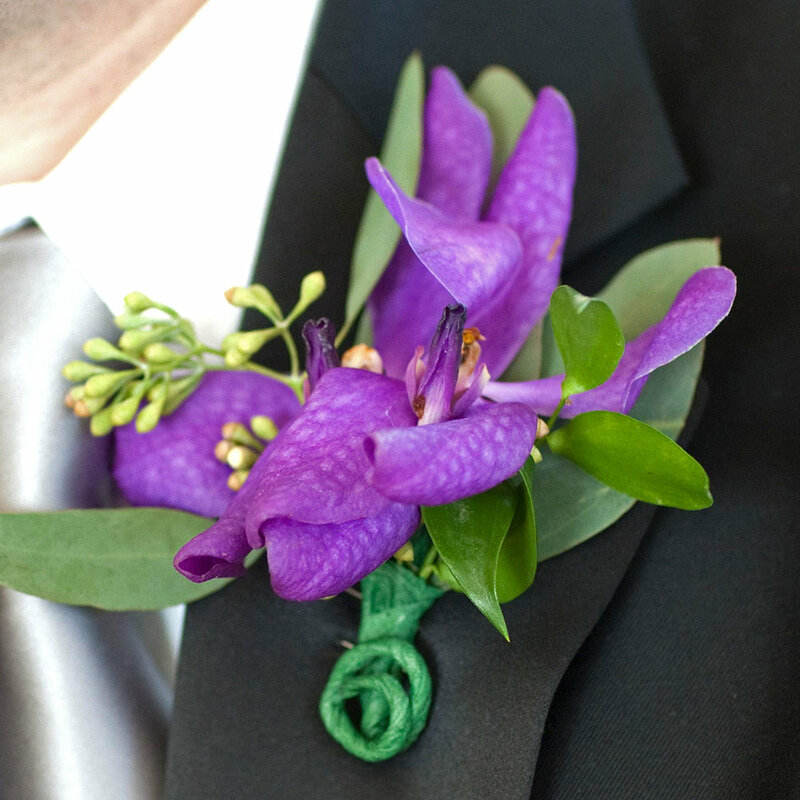 Whether you are looking for a boutonniere, nosegay, or corsage Long Stems is the premier florist in Merion Station, Narberth, Penn Valley, Philadelphia, Gladwynne, Haverford, King of Prussia, Villanova, Drexel Hill, Pheonixville, Collegeville and so many more. 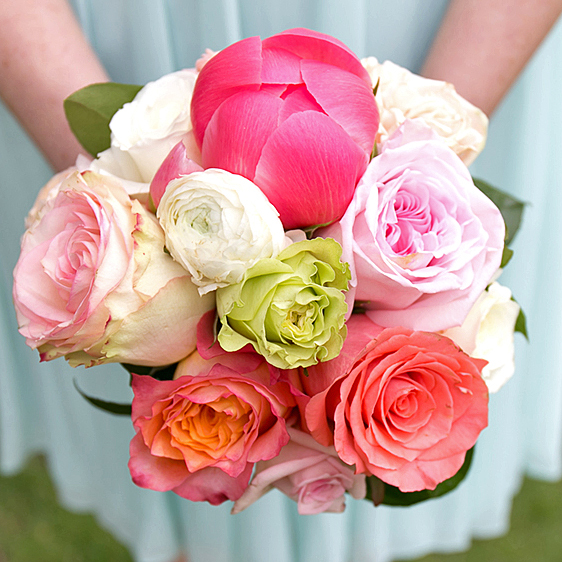 Long Stems delivers prom flowers daily to over 200 towns and cities in the the Greater Philadelphia Area. You can select pick up if you would prefer to pick up your prom flowers at our store!